NBA champions the Cleveland Cavaliers got off to a winning start for the new NBA season, beating the New York Nicks easily, 117 to 88. 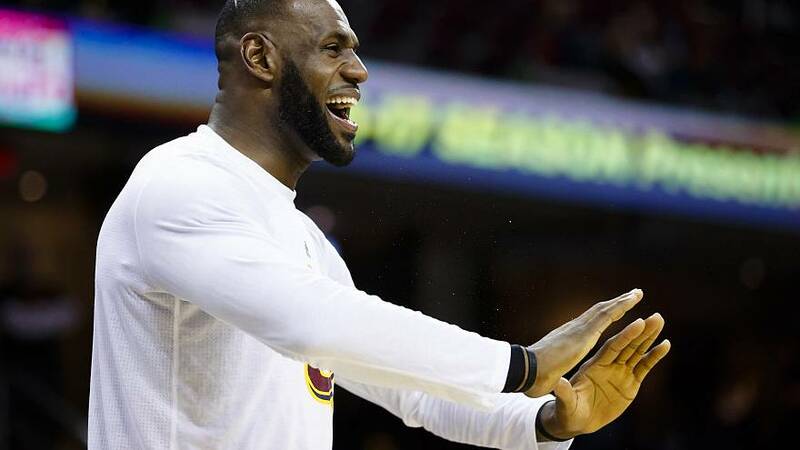 LeBron James notched up the 43rd triple-double of his career in the process, and looked determined to ensure the Cavaliers retain the crown they won for the very first time just a few months ago. The Nicks have been extensively remodeled in the off-season and it showed, but new man Derrick Rose scored 17 on his debut and the team is still gelling. The home crowd was stirred by the triumphant atmosphere and there were buckets of emotion on display by and for their heroes, who did not let them down.